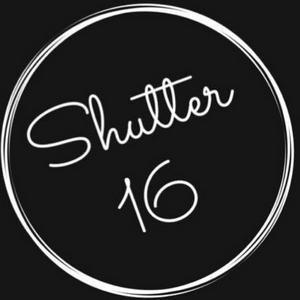 Welcome to the Shutter 16 Magazine - New to the Airwaves podcast, where amazing things happen. 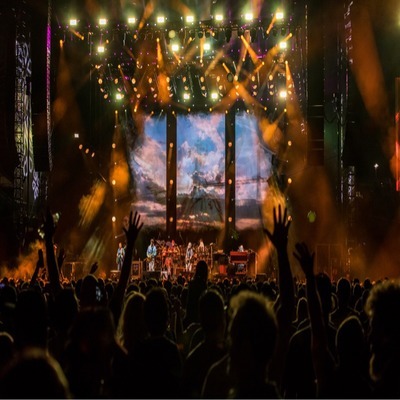 Music, all genre, music news, our latest coverage and some other awkward yet funny things! We love music if you do as well - we are def worth a listen. You’ll hear some new stuff! 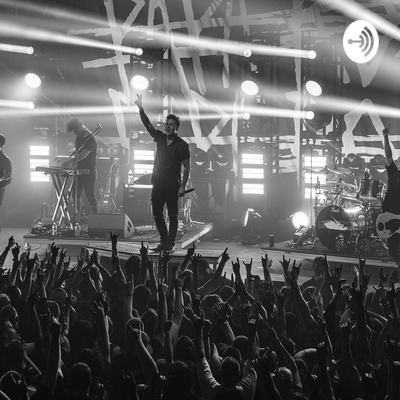 Music news, Warped tour and festival craziness, XXXtentacion, Gorillaz, NIN, Hollywood Vampires, Smashing Pumpkins, Jay-Z, BFMV, As I Lay Dying, Logan Hefner, Fever 333, what the heck did Kanye do this time, and more! New episode with music news with Dianna Augustine, Sheila Walsh, and David Zeck. Fingerless gloves and emotears. More country then you can kick a mud covered cowboy boot at. New music and how host Dia really feels about PATD. It gets weird y’all. Listen up! Our first time! Music news, hot tours, indie artist spotlight, ticket giveaways, and other crazy Shutter 16 Magazine antics. Tune in!! Listen to us on all platforms - some don’t play the songs!